The new Overwatch card back is unlocked by purchasing the Overwatch Origins Edition. 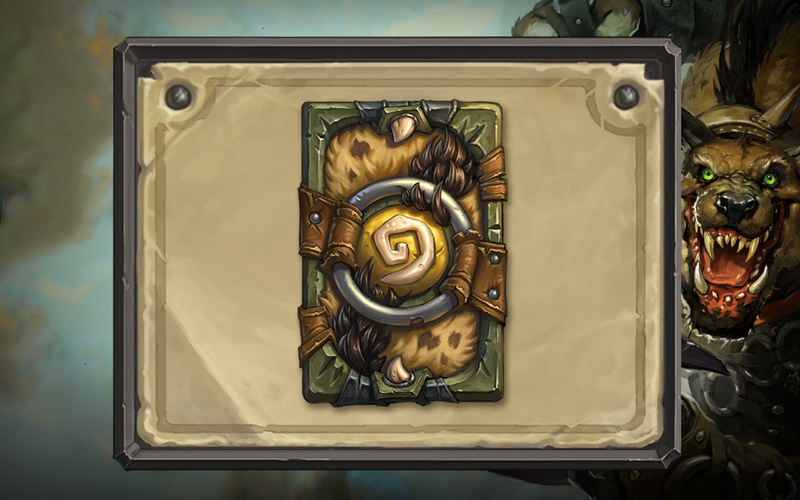 If you obtained it from the Blizzard Store, all you have to do is login to Hearthstone. I have seen players using the Overwatch card back already. The latest Blizzard Entertainment cross-game promotion gives you the Lady Liadrin Hero in Hearthstone. Simply reach level 20 in World of Warcraft to unlock the Fledgling Hero of Warcraft achievement. Having a level 90 character won’t unlock it. If you have a level 1-19 character, make it reach level 20 and the achievement is unlocked. You don’t need a World of Warcraft subscription. Simply download the World of Warcraft starter edition and play free. Below is a video of the achievement and how Lady Liadrin looks like and her emotes in Hearthstone. Make sure to watch the Hearthstone Europe Winter Championship livestream through March 18-20. Player information can be found in the following blog. Blizzard Europe posted the profile and decks of four of the eight players to duke it out this weekend: Naiman, Nicslay, Diggen, and Cereza. Casters: Dan “Frodan” Chou, Robert “Whirthun” Wing, Janne “Savjz” Mikkonen, Simon “Sottle” Welch, Alexander “Raven” Baguley, Marcin “Gnimsh” Filipowicz, Brian Kibler, TJ “Azumo” Sanders.